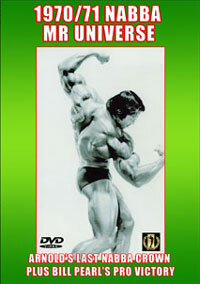 This DVD is #3 out of 4 in our Legends series on THE SUPERSTARS OF WORLD BODYBUILDING, from the early to mid 80s in #1, and running up to the present time in the final edition, #4. 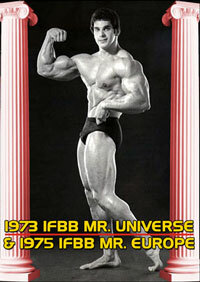 See this huge array of amazing stars of world bodybuilding from the mid to late '90s in various guest posing routines. 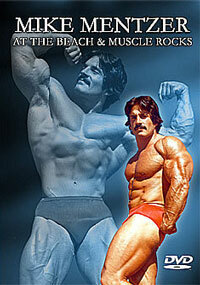 These champion men of muscle are the very best of the best from the Golden Years of bodybuilding. 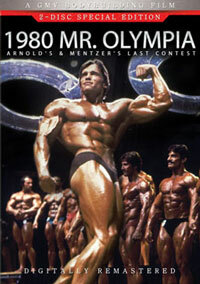 Again our biggest dilemma was "who to put on the front cover" in that we have too many champions for one DVD!! Finally it was front cover left to right: Markus Ruhl and Flex Wheeler. To further enhance the great diversity of the DVD, we made a separate PHOTO GALLERY, with many of the stars pictured. EXTRAS: The DVD also has a superb PHOTO GALLERY.